“February of last year is when we really started. 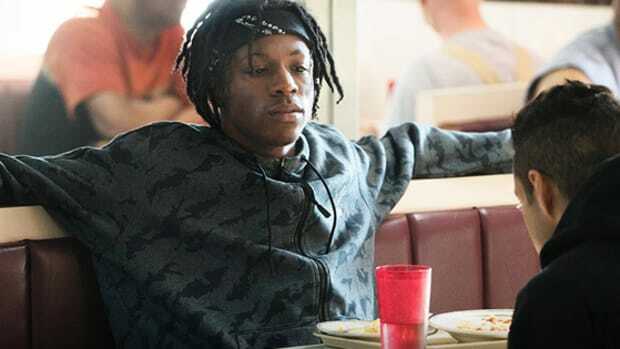 That’s when Joey decided he wanted all the producers in one room together,” Kirk Knight reminisced as he retraced the beginning of the making of Joey Bada$$’s All-Amerikkkan Bada$$. The Brooklyn-born rap star had a vision of housing his entire inner squadron of producers in a studio like an MTV reality show, but with the purpose of crafting the sound of his sophomore album. Fresh off a flight from New York to LA, the 21-year-old Knight spoke candidly about the process: “The thing with Joey, when he came out with 1999, is he got to pick the beats off the internet. They were already made. 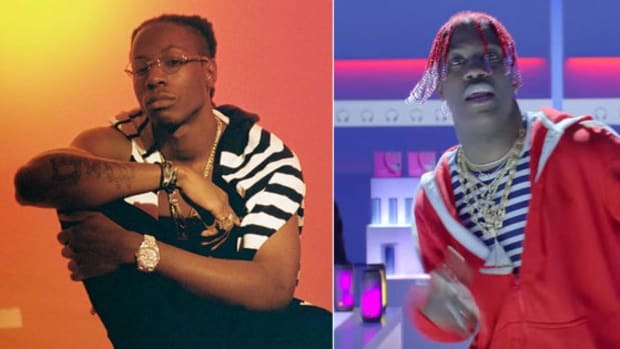 Imagine picking the sound you really want; not the beat, just the sound.” Kirk’s words echoed a statement that Joey had made in a recent interview with Pharrell Williams about how his previous projects were simply rapping over beats, but that A.A.B.A. allowed him to orchestrate the sound, flow and vibe based on what he desired. 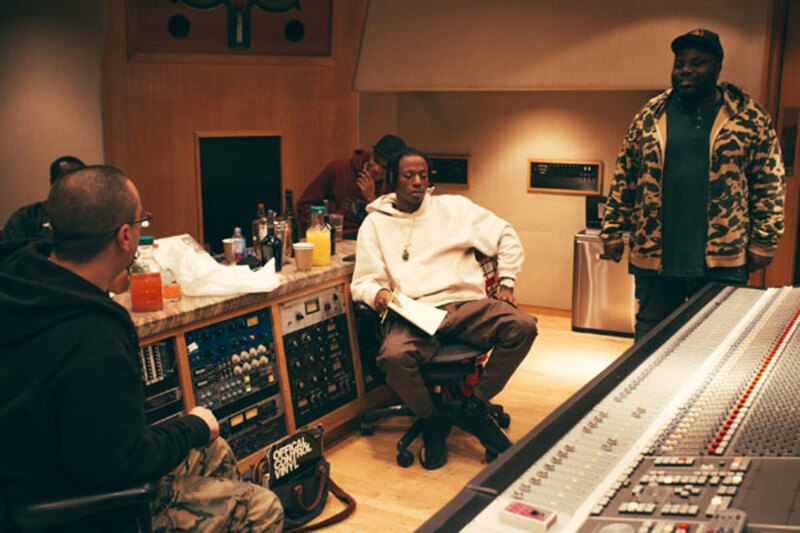 Imagine being able to walk in the studio and vocalizing the exact sound you’re searching for; that was the dynamic of studio sessions for All-Amerikkkan Bada$$. 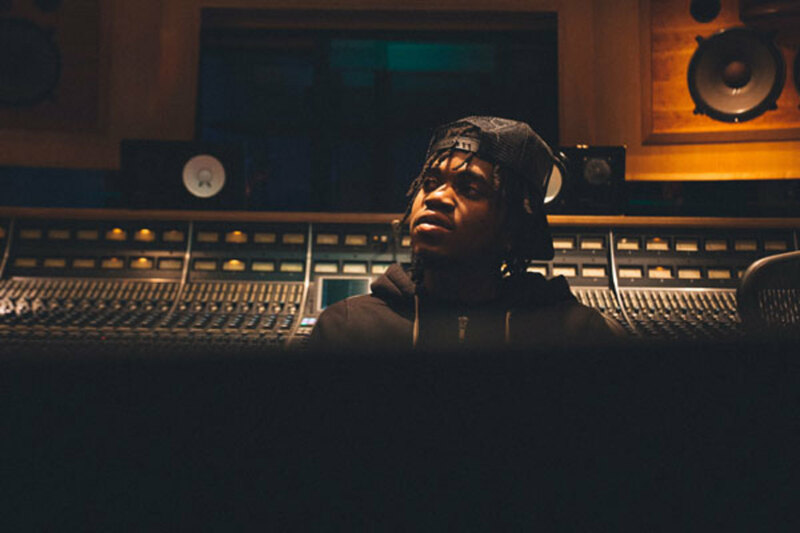 When Joey had an urge for something in the vein of Mobb Deep, it led to “Ring The Alarm.” Knowing what he wanted to make allowed the producers to channel Joey&apos;s ideas. Kirk understands that hip-hop is based on grooves and capturing the essence of a sound—all music is—and being able to tap into the science of a record allowed him to twist the music to his will. “Land Of The Free” doesn’t feel like a relic of yesteryear, but it drips with familiarity. The reason is simple: Biggie was the inspiration behind it. In an interview with Pigeons & Planes, Joey delved into how advice from Q-Tip inspired the album’s approach to production. Tip recommended creating a body of work only using one or two producers for a consistent, cohesive sound. When a living legend of Q-Tip’s stature gives advice it’s only natural to take his suggestion as wise words, especially when these words come an hour before the passing of Phife Dawg. Joey heeded the counsel but went another route to achieve harmony. The usual suspects were brought in―Chuck Strangers, Kirk, Powers Pleasant and Statik Selektah―and outside of Joey’s collective of known names, multi-instrumentalist 1-900 also got the call to join the collective of producers responsible for shaping the album&apos;s sound. 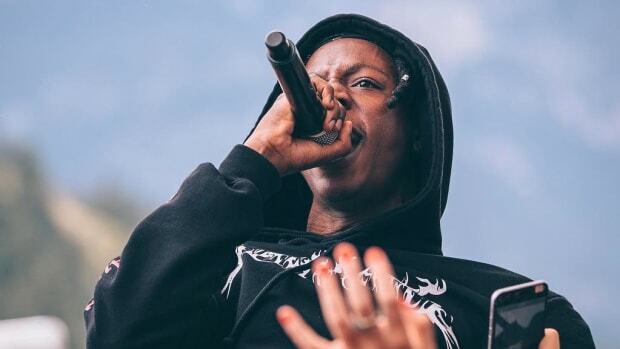 1-900 wasn’t a complete stranger to the Bada$$ brigade, though, as he previously contributed post-production on a few songs from B4.DA.$$. Joey’s manager reached out to 1-900 in March of last year to attend a few sessions and get onboard with the project, and the outsider turned out to be one of the most vital players to the album, as he told me over the phone. 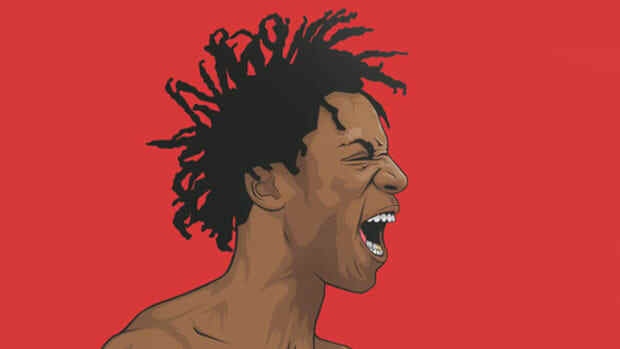 "I’m an outsider in their world but I’m a hip-hop guy in the sense of being a fan. Hip-hop music was a real entry point for me to learn about crate digging and soul and jazz records. When I moved to Brooklyn, I lived right down the street from this record store. I was able to cop 20 records for $20 bucks. So I end up digging and digging and digging. So if I want to make a record like “Juicy,” a phenomenal record, what’s going on in that sample? What’s going on in that record is how I approached making tracks. Learning how to play that sorta stuff and catching those sort of vibes in my bank. So when he comes to me about doing something specific, I can present those vibes. I’m sort of an old school guy in those respects. The records that are sampled on these seminal hip-hop joints, I get it, because I’m a fan of the music that was used to sample it and I’m a fan of the record. I’m just a music guy who wants to know every component of it. When you&apos;re talking about making records capturing a certain spirit, I get it. I know the bass guy is doing this, I know the keyboard guy is doing this. I approach it from the perspective of &apos;what’s the band doing?&apos; That’s how I like to operate creatively." 1-900 had beats to play when he first entered the studio but soon saw how limiting pre-made production was in a space that allowed creative conversation and natural jamming. 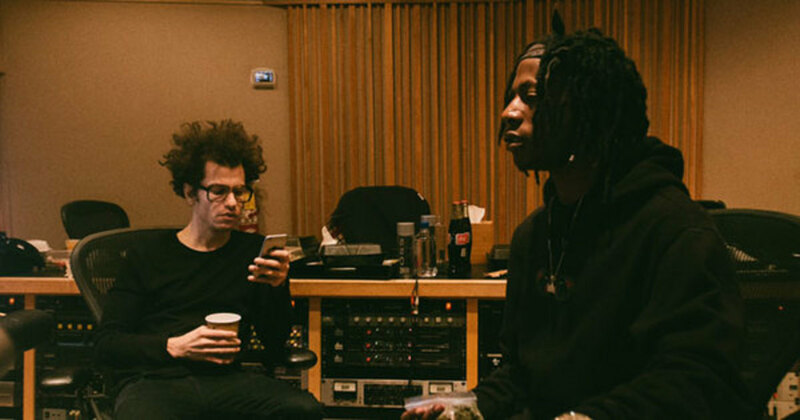 Being Pro Era producers for years, Kirk and Powers have a natural flow, but thanks to his skill set and a willingness to conform to his surroundings, 1-900 was able to fit within their dynamic with ease. In 1-900’s first session with the Pro Era conglomerate both “Devastated” and “Temptation” were knocked out. 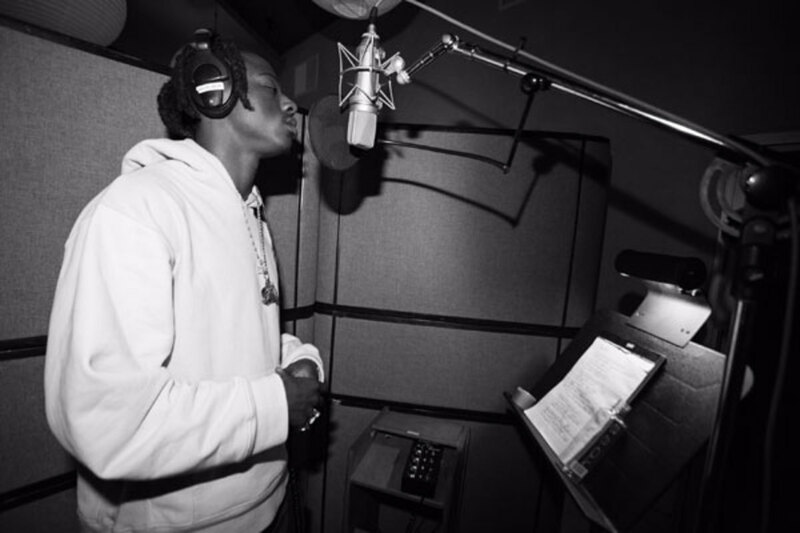 The vibe was so right that Joey jumped in the booth and freestyled the verses without writing down a single lyric. This seems a bit odd for a lyricist, but the session wasn&apos;t about wordplay acrobatics, rather capturing the feelings inspired by the music and how he felt in the moment. There&apos;s a chance overthinking these songs would have drastically changed the final product. Statik Selektah knew the second he heard “Devastated” and “Temptation” that they were going to be big. He wasn’t present in the studio on the day of recording, but he saw it live in front of 200,000 people during Joey’s Coachella performance last year. “I missed rehearsal because my grandmother passed away, so I never heard the song until I was on stage," Statik told me. "I knew the second I heard it that &apos;Devastated&apos; was a special record. &apos;Temptation&apos; too, we did those two on the same day and they didn’t come out for another year." In the midst of coping with a loss, one of hip-hop’s most acclaimed and respected DJs and producers saw the power of the music. Interestingly, this revelation brings to light that Joey was sitting on the concept for A.A.B.A. for over a year, well before Trump’s election. 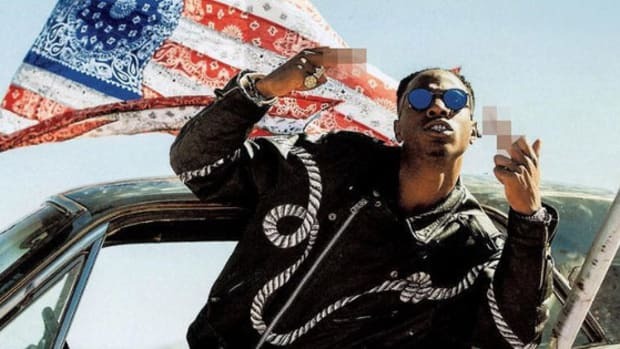 All-Amerikkkan Bada$$ wasn’t just inspired by the presidential election, but by Joey’s views on all of America leading up to Obama’s departure. While Statik was around for most of the album, both songs he produced weren’t created together with the other producers. His contributions were made in his personal studio. As for “Legendary,” one of the first songs made for the album over a year ago, J. Cole’s feature wasn&apos;t actually added until November/December of 2016. 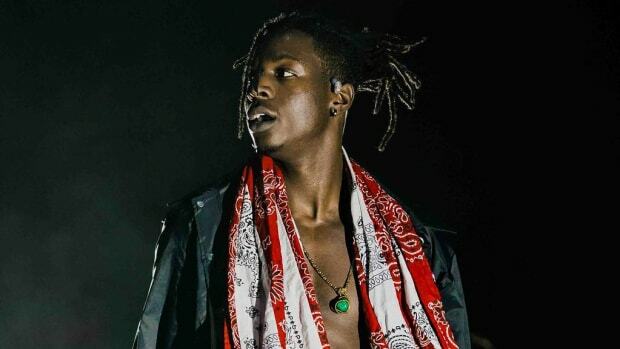 Fellow Pro Era brethren Chuck Strangers also stated that Joey came up with the album&apos;s concept all on his own, that no one pressured him to make a politically charged album. Chuck saw a bulk of the album being made, was a part of the collaborative process, but his sole placement on the album was also created outside of the studio. “Rockabye Baby” is a beat that he was surprised Joey picked: “I remember playing him a million beats but he said I only played the one. When I was making the beat I was trying to go for like a rock sound. I don’t know if it comes off that way but originally with the guitar, I was thinking like a rock song―rock-influenced. 1-900 took it to another level.” Jake Bowman is credited as well; the bass player is the first person he took the song to after looping the sample. Jake laid down some strings and a light mix before Joey heard the record in LA. Like “Devastated” and “Temptation,” “Rockabye Baby” was created without the benefit of Joey writing down a single lyric. Chuck described Joey showing a focused face and stepping into the booth to record, another example of the vibe inspiring the emcee to let the words flow naturally. While back in New York to do some drum programming, Chuck and 1-900 collaborated on a handful of records that didn’t make the album, but there’s always a possibility they’ll service other projects. When asked about Joey’s role in the studio, Chuck likened his position to a producer despite not technically making the beats. 1-900 had a similar perspective but used a different analogy to describe how Joey&apos;s sense of direction help to dictate the album&apos;s flow. "It’s like he’s the executive chef and we were the guys who cooked it up," he said. "We added the ingredients for the dish he envisioned. There were no egos; I wish it was like that all the time. A great process." Joey dabbled in producing during the early stages of his career, but now the role of a conductor is fitting for an artist who knows what he wants and has access to those who can make it. Whether you see him as a point guard or a chef, it&apos;s the team surrounding him that is most important. He sought out to make a project that’s both cohesive and able to spread a message, crafting an album for the world and not himself. 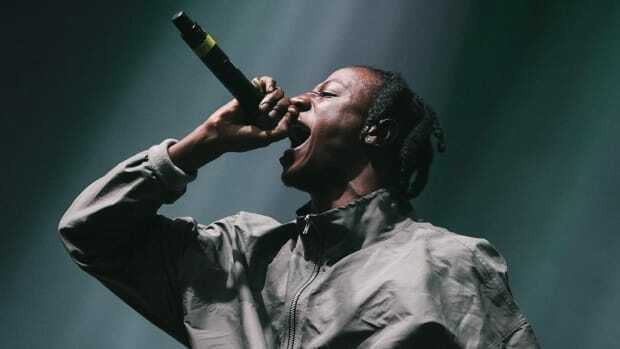 When asked if the new soundscape would continue into the future, Statik replied: "The next one might be a return to the more grimy, hip-hop sound. I can’t call it, I know some of the stuff that’s been done is impressive. He said it on the interview with Pharrell that this album isn’t about [him], it’s about the state of the country. There’s a few songs where he gets personal about himself but it’s really about the overall message." 1-900 is right, no matter how much fans may want an artist to revert to who they were, evolution only knows how to move forward. It takes a fearless artist to have such a powerful message and change from the safety net of his favored sound. Joey and his team took risks for the greater good, using music as the medium to spread awareness, trying to open minds and also make an album that sounds great. 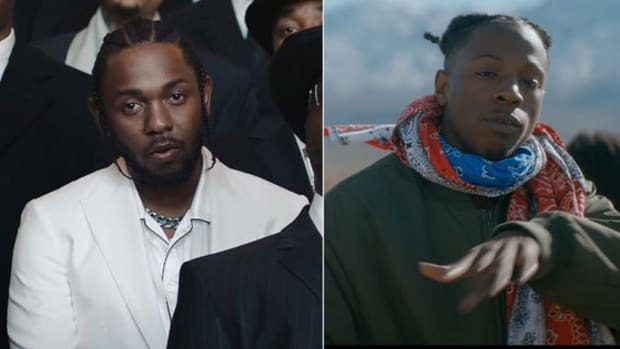 What all the producers unanimously agreed upon, though, is how much fun they had creating All-Amerikkkan Bada$$. Each and every producer spoke highly of their collaborators, applauding each other&apos;s work ethic and dedication. They are proud of what was made and how it came to fruition. Egos didn’t clash, respect was given, and powerful music was made in the process. Ideally, this is what every producer seeks from a project―to find fulfillment and satisfaction at the end. And getting paid, of course. “The best music is always made collaboratively. Whether it’s Drake, Kanye or Dr. Dre, it&apos;s a bunch of great minds focused on one thing,” Chuck Strangers told me before our call ended. Music is rarely made alone, and when you have the right minds focused on the same objective, magic happens. Reality is the muse for Joey’s sophomore album, which balances light and darkness on two very different halves.